One Owner Carfax Certified, Serviced( 5k,15k,20k,25k,30k,35k,40k,45k,50k55k,60k,75k,80k,90k,100k,110k) All services are done by Johnson Lexus Dealership. 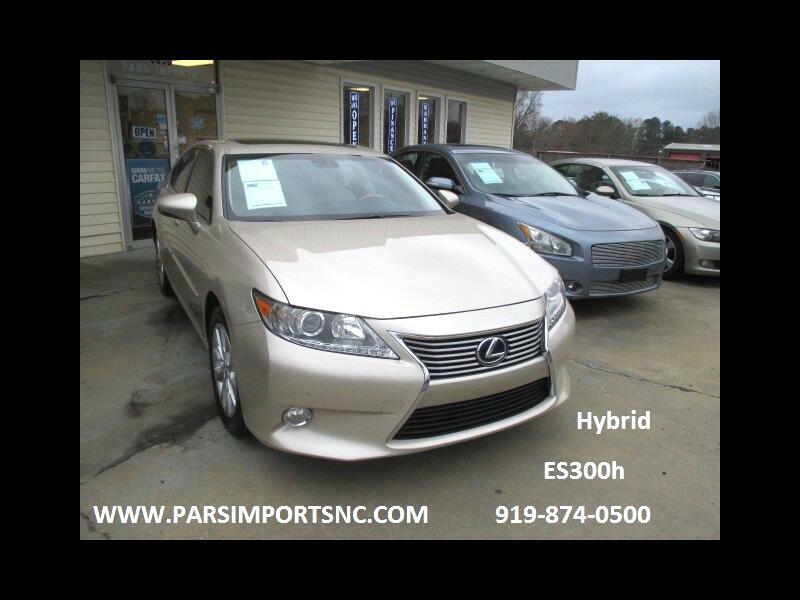 Loaded with all power Options.Cooled /Heated seats , Navigation , Rear Camera and lots more. for free carfax reports, Please visit our web site at www.parsimportsnc.com .